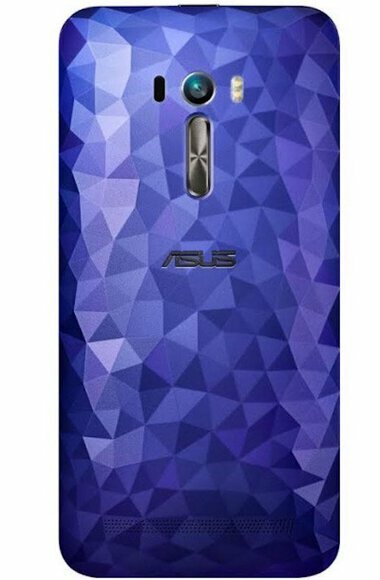 Asus the Taiwan based multinational technology giant has unveiled it’s a new version of the Zenfone Selfie (ZD551KL) on August 3rd 2016 in India. ASUS Zenfone Selfie comes with a diamond cut back, which gives a fashionable and luxurious look to it and grabs everyone’s attention within a second. 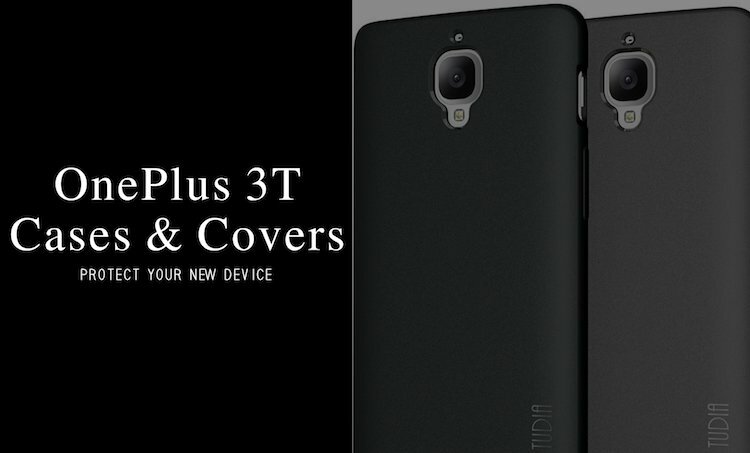 The hardware components under the hood remind us earlier models of Zenfone series, but are compatible with the latest technology. Best part of the ASUS Zenfone Selfie is its front camera which takes the selfie experience to another level. Another quality which makes this phone special is its exceptional display quality. 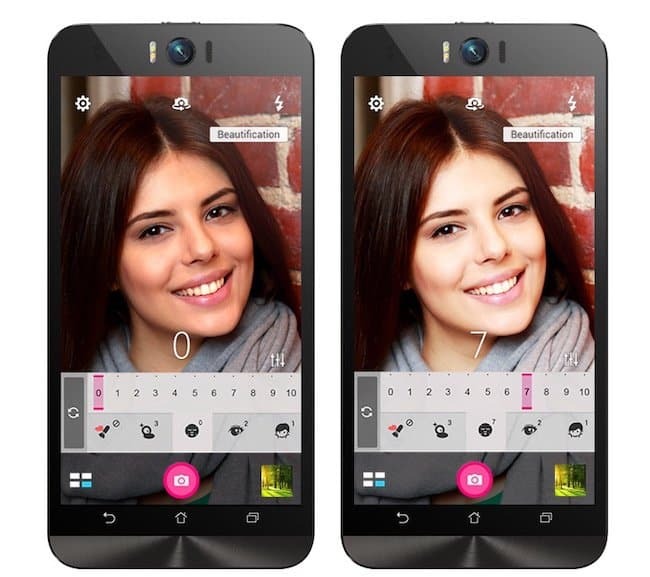 Zenfone Selfie boasts many exciting features and comes at a very economical price. 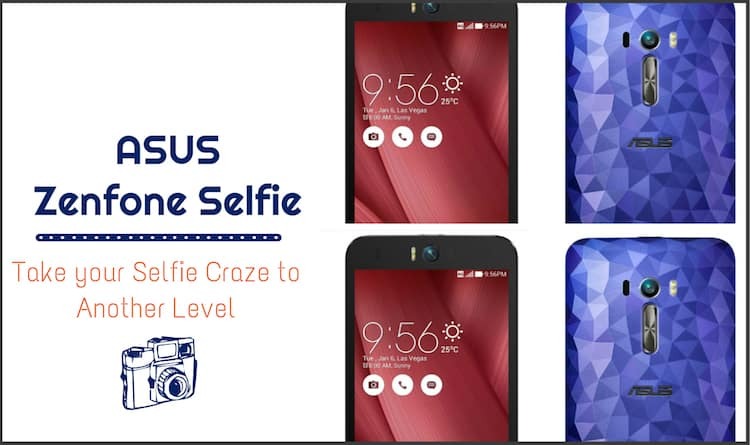 Let’s have a look at Zenfone Selfie features, specifications, camera performance, price and other details to see how useful and worthy this phone is. Zenfone Selfie has a marvelous build and its splendid look is acceptable to all kinds of user’s personality or dress sense. It weighs 170 grams, but doesn’t feel heavy when held in hand. The dimensions of the phone are 156.5 x 77.2 x 10.8-3.9mm and it provides a solid grip so easy to operate with a single hand. The best part of the design which we liked about the Zenfone Selfie is its diamond cut back look which surely gets eyeballs at the first look. The phone offers world-class features to enhance the display quality. 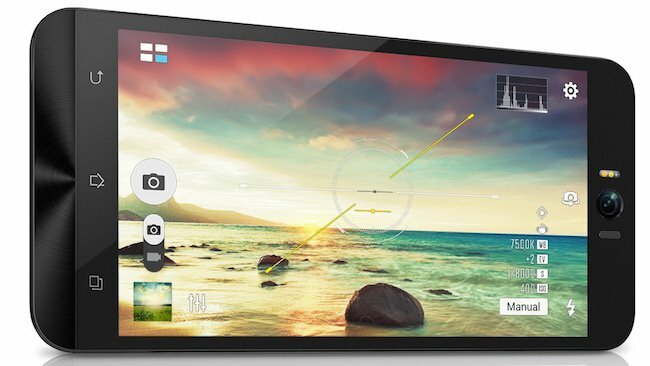 Full HD (1920 x 1080) IPS Capacitive touch panel with 10 point multi-touch and GFF Touch panel sport awesome display. 16:9 (width: height) resolution with Wide active matrix provide clarity with no screen glare in direct sunlight and brightness up to 400 nits with 5.5 inch TFT LED backlight ensures clear visuals. The Zenfone Selfie (ZD551KL) is powered by Qualcomm Snapdragon 615 MSM8939 processor coupled with Adreno 405 for ultra fast performance and graphics. 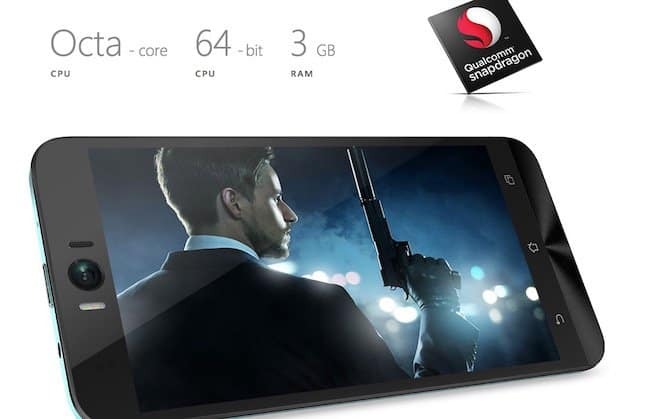 The phone offers 3GB RAM for smooth functioning along with 16GB memory which is expandable up to 128GB via a Micro SD card for sufficient storage capacity. The phone runs on Android Lollipop which is not the latest one, but has proven to be successful. 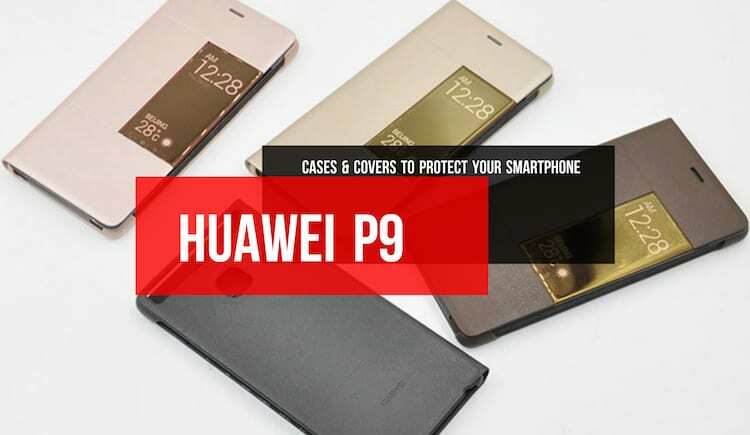 The phone is packed with a long-lasting removable polymer battery of 3000mAh to enable various and substantial modes of usage. The configurations seems good at a glance, but we shouldn’t forget that some of its Chinese competitors are offering more at the same price. The phones features a variety of sensors such as the Accelerator, Proximity, E-Compass, Ambient light, Hall and Gyro. Users get Adaptor, Standard USB Cable, User Manual and Warranty Card along with the handset in the box. As the name suggests, this phone has an extra-ordinary front shooter to take respectable selfies. For the first time we have seen a 13MP front camera with f/2.2 lens aperture. 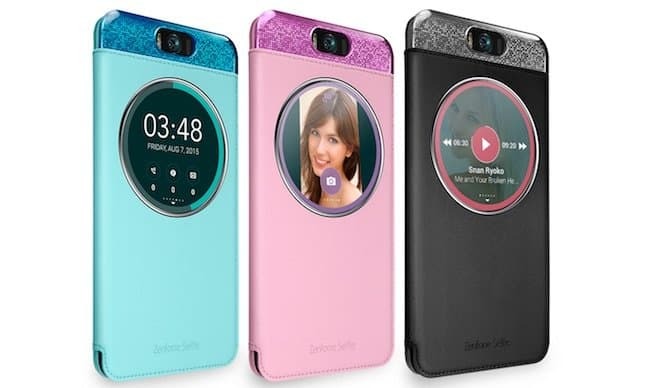 The camera lens provides a wide-angle of viewing with 88 degree, which along with Selfie panorama allows user to capture an uninterrupted view of the background surrounding the observer. Dual colour real tone LED flash brings realism and allow you to take bright selfies in low light conditions. The camera also sports macro photography which enables extreme close up images over 6cm. The rear camera has similar features (13MP, f/2.0-aperture, dual LED flash, including auto-laser focus lens which focuses the laser beam to the object and deliver fast processing and outstanding quality of pictures. Personal Area Network (PAN) and Object Push Profile (OPP). To navigate the path and search any location it has GPS, AGPS, Glonass and supports FM Radio to enjoy the latest music. The phone also includes Micro USB port, Headphone jack and Micro SIM Connector. The phone supports all Indian network bands such as GSM, WCDMA, TD -SCDMA, FDD-LTE DSDS etc. and services like GPRS/EDGE. Peak Data Rate on DC-HSPA+ is really impressive at 42/5.76 Mbps and on LTE CAT4 it is satisfactory at 150/100 Mbps. 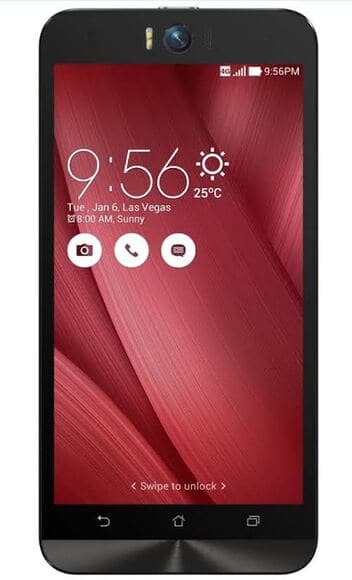 The Zenfone Selfie is priced at INR 12,999 in India. The smartphone is available for sale on e-commerce website Amazon as of now, and will be sold via retail outlets from September onwards across the country. ASUS Zenfone Selfie is a treat for those who love photography or taking selfies but aren’t professional. The phone has a brand value of Asus and offers an extra-ordinary camera which cannot be ignored by a person who is passionate about taking selfies and seeks for a device which can bring more fun to his/her life. The Zenfone series phones have already become very successful in India and this phone can definitely continue the legacy as it packs all the features to do so.